Pretty much everything you can do with Qt, now you can do in Python! 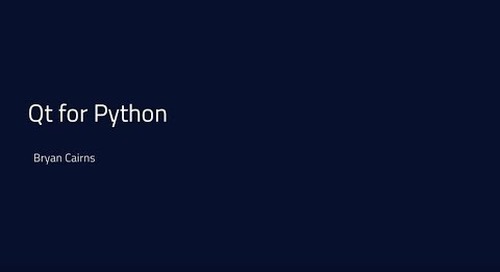 Here's how you can make a QML application with Qt for Python. 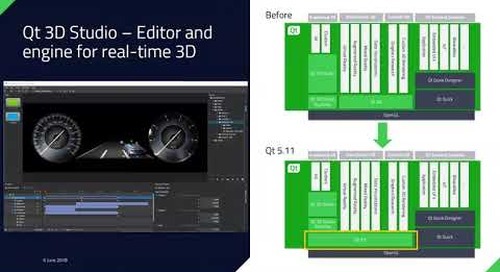 Join for free to "Master Qt for Python in 20 min" on 13 February, 2019 at Qt Virtual Tech Summit.